Also available ~ CIRAS type II QD slings. For CIRAS plate carrier vests. Heavy duty mil-spec sewing seam. 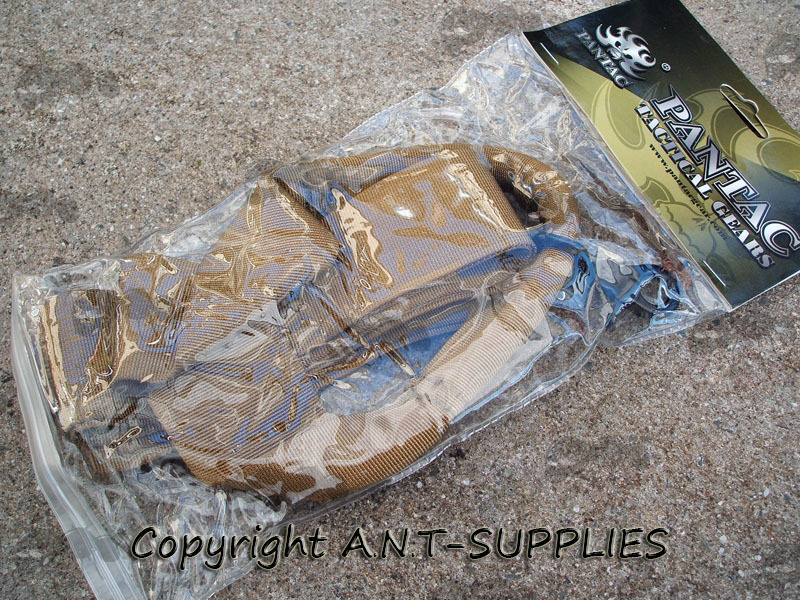 Pantac tactical sling, for CIRAS vests with UTX clip for fast removable/attaching of your gun. The sling is attached underneath the shoulder straps, and secured by a locking cable on the back of the vest. Pulling on the quick release cable, allows for fast detachment of the sling. The slings spreads the weight of your gun, making carrying a more comfortable experience. The sling is constructed from a durable material and is incredibly hard-wearing.